Save on your next flight from AAL to CAG when you book through Travelocity. Need a last-minute flight to Cagliari? Travelocity offers discount airfare no matter when you book, even on popular routes such as Aalborg Airport to Elmas Airport. Whether you need a direct or indirect flight, you can trust Travelocity to provide you with the best prices for AAL to CAG flights. Explore Cagliari with Travelocity's Travel Guides to find the best flights, cars, vacation packages and more! 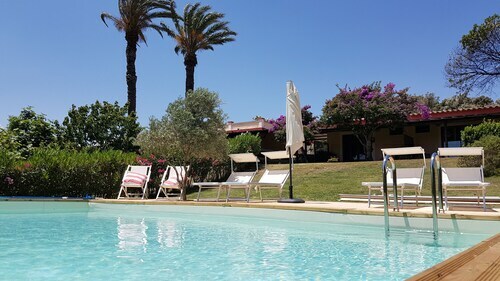 This family-friendly Cagliari hotel is located near the airport, within 2 mi (3 km) of San Michele Castle, Tuvixeddu Necropolis, and Villa di Tigellio. Citadel of Museums and National Archaeological Museum are also within 3 mi (5 km). 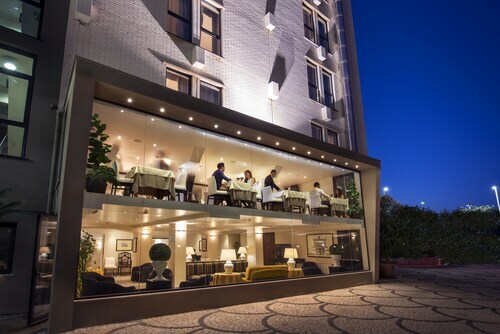 Situated in Cagliari, this hotel is within 3 mi (5 km) of Cave of the Viper, San Michele Castle, and Cagliari Planetarium. Massimo Theatre and Tuvixeddu Necropolis are also within 3 mi (5 km). 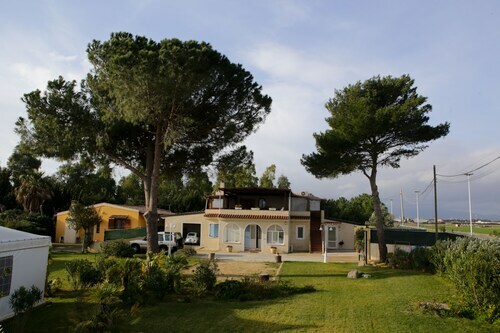 Situated in Elmas, this bed & breakfast is within 3 mi (5 km) of Cave of the Viper, Cagliari Planetarium, and Massimo Theatre. Tuvixeddu Necropolis is 3.1 mi (4.9 km) away. Elmas Aeroporto Train Station is 22 minutes by foot. 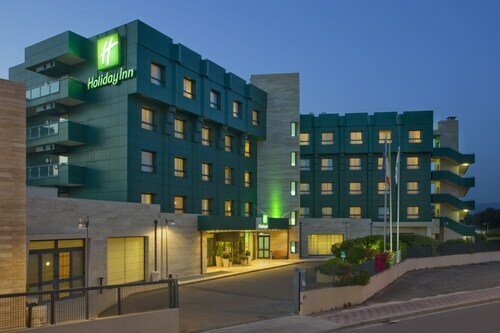 Situated on the waterfront, this bed & breakfast is within 6 mi (10 km) of Cagliari Roman Amphitheatre, Citadel of Museums, and National Archaeological Museum. Port of Cagliari and Cagliari Cathedral are also within 6 mi (10 km). Elmas Aeroporto Train Station is 29 minutes by foot.